*Bobbi Brown Skin Foundation Stick – this is so easy to wear and long-lasting so will work as hard as you do all day to make your skin look flawless. It does not dry out your skin at all which is something a lot of people worry about with stick foundation. Bobbi Brown Illuminating Bronzing Powder – for that natural sun-kissed glow without the fuss this is the one! Its is gorgeous! I use the shade Bali Brown. 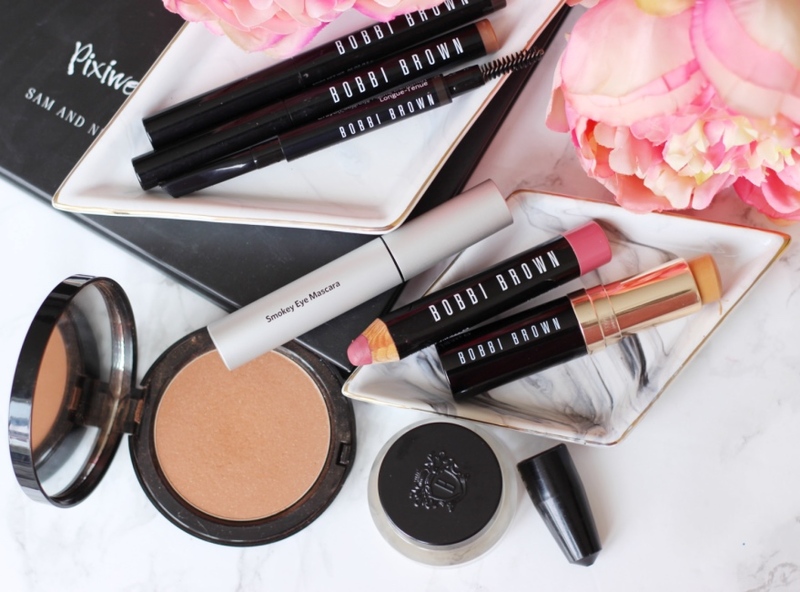 Bobbi Brown Art Stick – I have so much love for this! I have bought this so many times and have at least three on the go, one lives in my handbag, one lives in my car and one lives in my makeup room! i am not taking any chances! It is creamy, yet long-lasting and so pigmented! 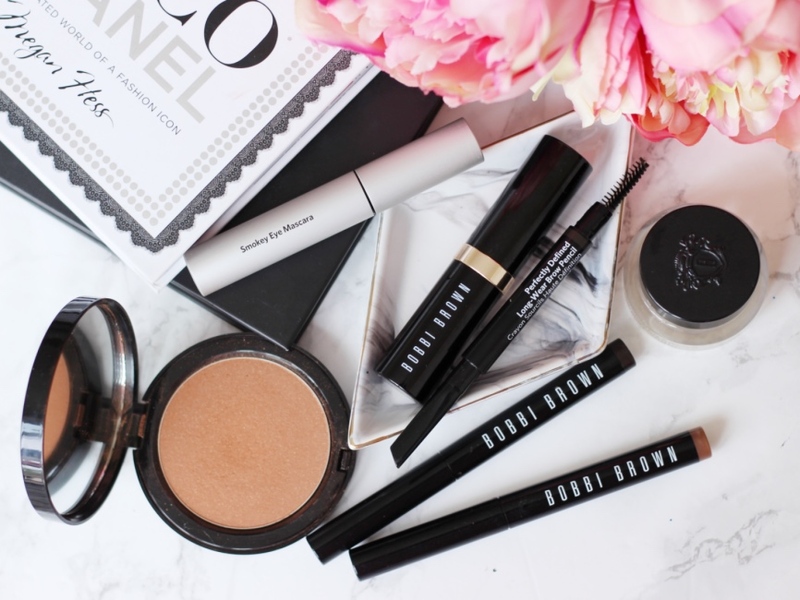 Bobbi Brown Perfectly Defined Long Wear Brow Pencil – this is another product that is fuss-free and easy to use, making getting ready on the go or in a rush so much easier! 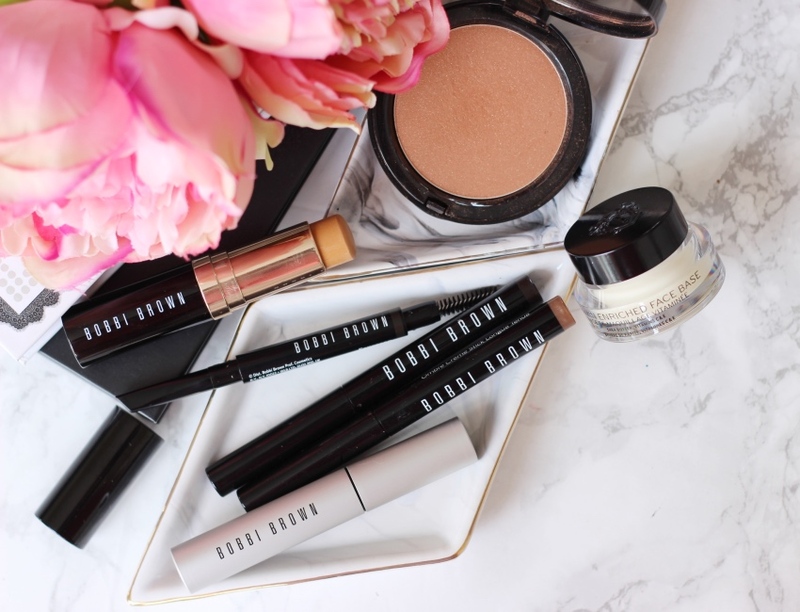 *Bobbi Brown Long-Wear Cream Shadow Stick – Bobbi Brown products like to make life easy, cutting down the products you carry around in your makeup bag and the time you spend doing your makeup. You literally apply these eyeshadow sticks in seconds and blend (if you want to) and then they basically do not budge…simple. 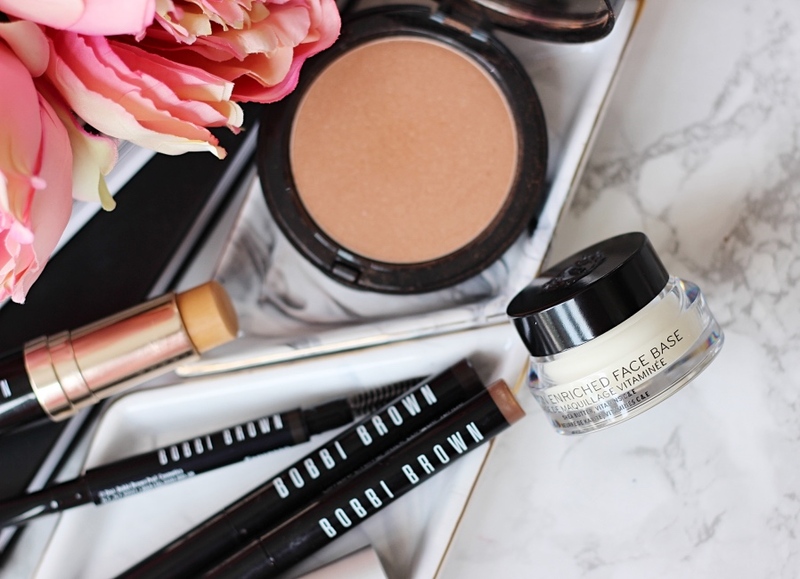 *Bobbi Brown Vitamin Enriched Face Base – with this you actually feel our skin glow from the inside! The Face Base smells so good (and healthy!) It is also an amazing base for under makeup, again making life that little bit easier.